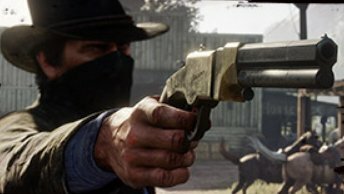 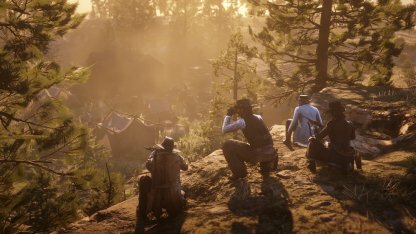 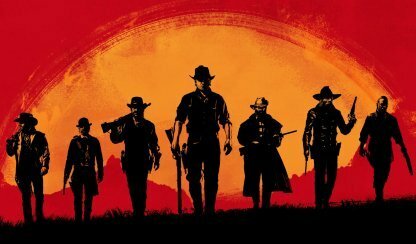 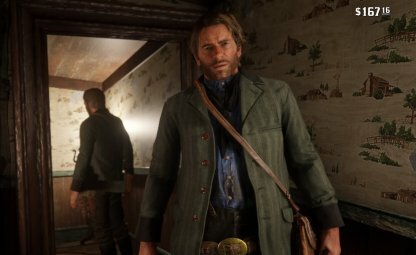 Check out this all list for Pistols available in Red Dead Redemption 2 (RDR2); including stats, weapon overview & more! 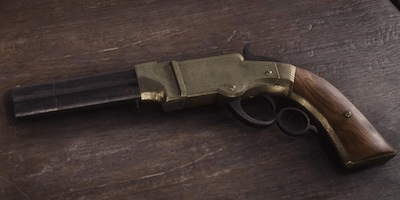 Pistols are one of the more modern weapons used in the Wild West. 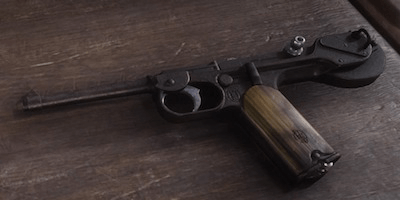 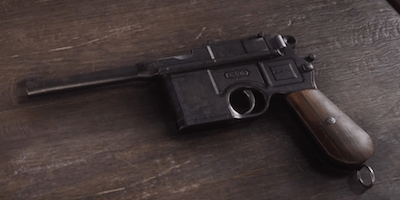 Due to its modern design, these guns will be able to hold and fire bullets in a single clip. 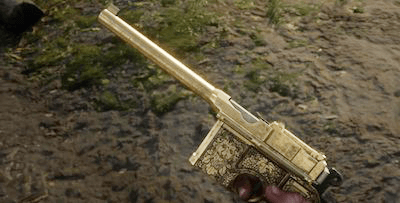 However, will be more expensive compared to the classic Revolvers. 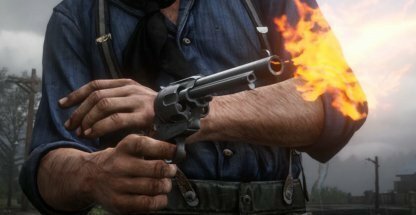 You will be able to dual wield sidearms for double the firepower. 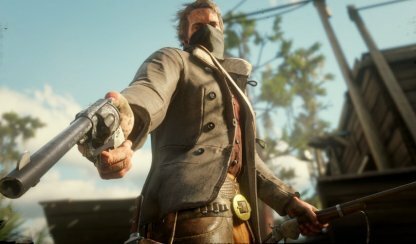 You will only be able to dual wield sidearms upon receiving a second holster in the Chapter 2 "Blessed are the Meek?" 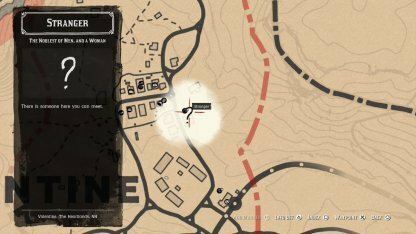 storyline mission.